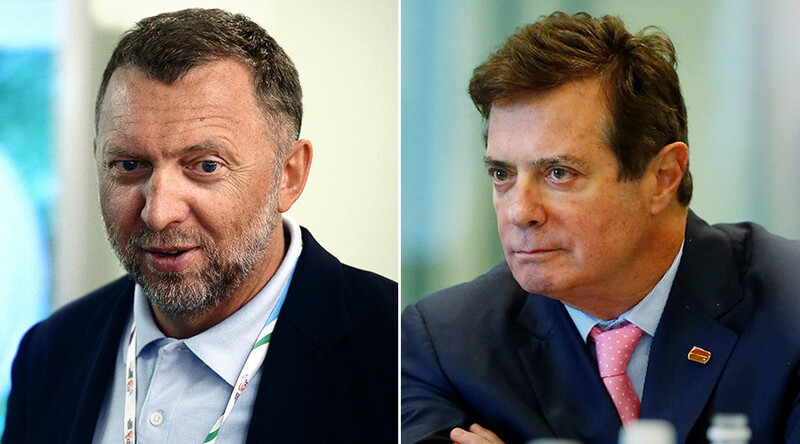 Oleg Deripaska has slammed an AP report claiming he had dealings with former Donald Trump aide Paul Manafort in order to “benefit the Putin government.” The Russian tycoon says he’s ready to take part in “any hearing” in the US Congress on the subject. The AP report claims that Paul Manafort, the former national chairman of Trump’s presidential campaign, “secretly worked for Russian billionaire” Deripaska. AP assumed that Manafort had initiated the strategy back in 2005 to “influence politics, business dealings and news coverage inside the United States, Europe and former Soviet republics to benefit President Vladimir Putin’s government.” The AP exclusive also claimed that Deripaska had signed a $10 million annual contract with Manafort. “I want to resolutely deny this malicious assertion and lie. 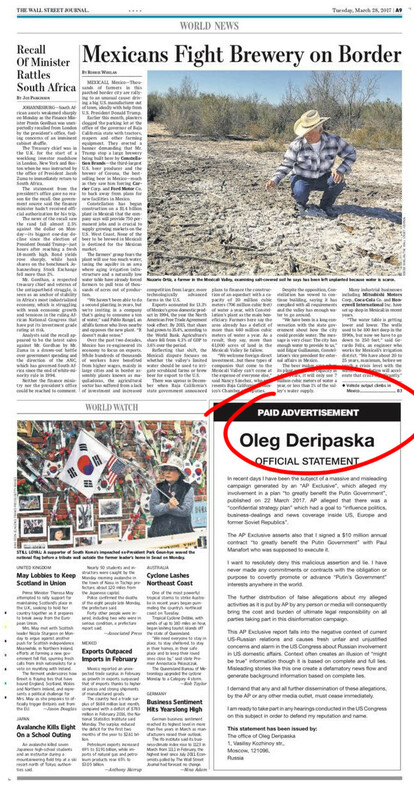 I have never made any commitments or contacts with the obligation or purpose to covertly promote or advance ‘Putin’s government’ interests anywhere in the world,” Deripaska said. “I demand that any and all further dissemination of these allegations by the AP or any other media outlet must cease immediately. I am ready to take part in any hearings conducted by the US Congress on this subject in order to defend my reputation and name,” Deripaska added. “I have never had any relationship with the Russian government or any Russian officials. I was never in contact with anyone, or directed anyone to be in contact with anyone,” he wrote in emails directed to US media outlets, including the WSJ and New York Times. 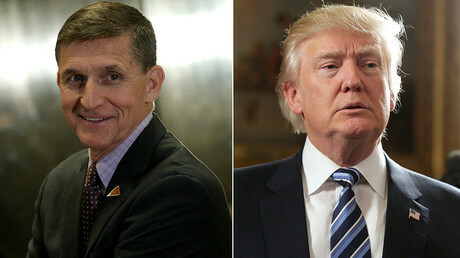 In February, President Trump’s national security advisor, Michael Flynn, stepped down after a scandal erupted involving his phone conversations with Russia’s ambassador to the USA, Sergey Kislyak. In March, US Attorney General Jeff Sessions also came under scrutiny for having contacts with Russian officials during the 2016 US presidential election. Sessions denied that there was any wrongdoing involved in his meetings with the Russian ambassador, saying the two brief encounters had had nothing to do with the presidential campaign.